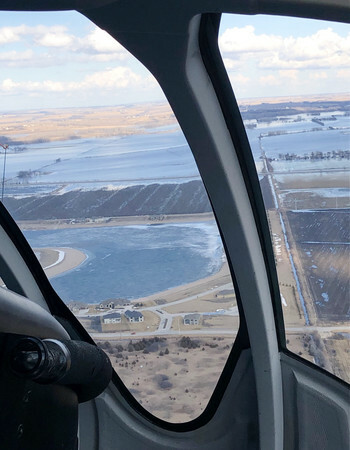 An aerial view of flooding near Fremont. Phone calls began pouring in as floodwaters surrounded Fremont on Friday, March 15. 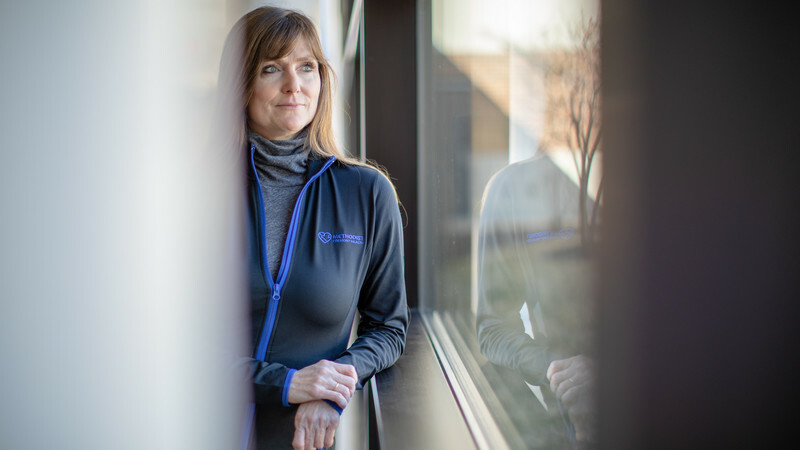 That was the day the city became a virtual island – and the day many within the community began to see Methodist Fremont Health as more than just a hospital. People, organizations, businesses and clinics – they all needed help and turned to Methodist. Staff members quickly realized that this natural disaster was much bigger than what they saw within the walls of the hospital. They needed to stretch beyond it. Floodwaters never did reach the hospital. Patient evacuation was never necessary. But the following stories represent the kind of planned precision and patient-centered approach that Methodist is known for. They illustrate compassion, dedication and the true Meaning of Care during a time of unthinkable tragedy. As she drove to her home outside of Dodge on Wednesday, Rachael Nielsen, APRN, knew there was little chance of returning to work in Fremont on Friday. Road closures and detours caused by flooding turned her normally 35-minute trip into a three-hour journey. 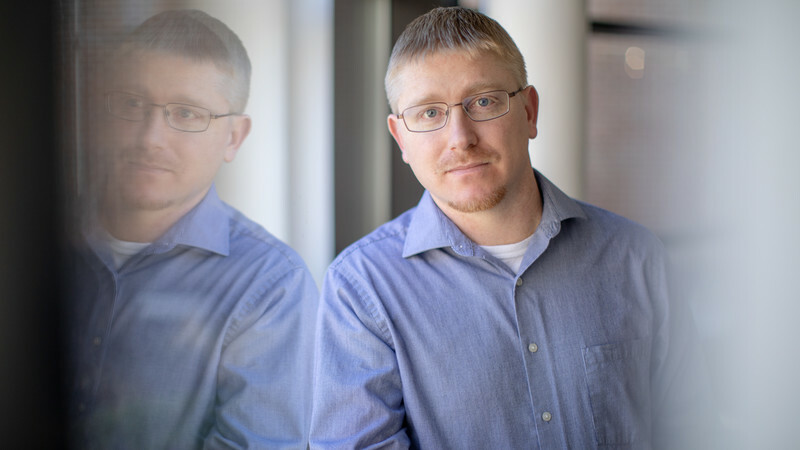 Nielsen, a nurse practitioner with Methodist Fremont Health, also staffs the system’s clinic in Dodge on Thursday mornings – the village’s only direct access to health care. By Thursday night, it was clear getting to Fremont the next day was impossible. She made up her mind: She’d open the Dodge clinic instead. It was the beginning of a whirlwind day. Nielsen arrived at 8:30 a.m. and by 9 saw her first patient – who then volunteered to post signs around town saying the clinic was open. More patients followed, mostly for minor issues and medical advice. Simply being at the clinic provided a critical backstop for the community should an emergency arise. Nielsen returned from Norfolk in the midafternoon, but she knew there was work to be done. With her 14-year-old daughter, Madeline, she gathered basic medical supplies from the clinic and the pair headed to nearby Snyder. There they set up a first-aid station at a shelter for evacuees from nearby North Bend. They provided basic care, treating a few scrapes and giving out aspirin. Again, being there just in case was important. Nielsen stayed until about 9 p.m. and offered to be on call through the weekend. But she didn’t go home alone. While at the shelter, she ran into her daughter’s old babysitter, who had come from North Bend. The Nielsens brought her home with them. Her busy Friday was behind her, but Nielsen wasn’t through. She usually has Mondays off, but with the roads open, she didn’t hesitate to head to Fremont. She knew her coworkers at the clinic could use her help. Every step of the way, Nielsen never hesitated to step up and help those around her. With floodwaters threatening Dunklau Gardens, the ground-level nursing home at Methodist Fremont Health, the leadership team and staff sprang into action. Eleven of the facility’s most vulnerable residents were moved to safety in the hospital’s main tower on Friday. Demographic information, plans of care, orders and medications in "emergency transfer folders" were compiled in the event of a full evacuation. Overnight bags were packed. Transportation arrangements were made. All the while, staffers maintained business as usual for the roughly 100 residents who are mostly over age 75, are on hospice care or have other complex medical needs. Keeping their anxiety levels low was crucial, said Rachel Reiman, the administrator for post-acute services at Dunklau Gardens. So instead of issuing a mass alert that could alarm or upset residents, Reiman and other leaders ran — literally — around the facility, updating staff about ongoing developments. Military vehicles were among the ways staff got in and out of town. An estimated 70 Methodist Fremont Health employees had some kind of water damage to their personal property. But that didn’t stop many of them from going to work to care for others. Some staffers — particularly CNAs and medication aides — pulled 16-hour shifts to help cover for coworkers who couldn’t make it. Others slept at the hospital for days. At one point, when access to and from Fremont was blocked, Brown drove from her Oakland home to Methodist Women’s Hospital. In Omaha, she connected with a LifeNet pilot who was flying Reiman and other staffers in and out of Fremont. Reiman lives in Blair. Dylan Cardiff’s background is engineering. So when the manager of facilities and safety for Methodist Fremont Health was thrust into the role of hospital incident commander, he went into problem-solving mode. The situation changed rapidly, as water from the nearby Rawhide Creek nearly reached the hospital’s grounds. 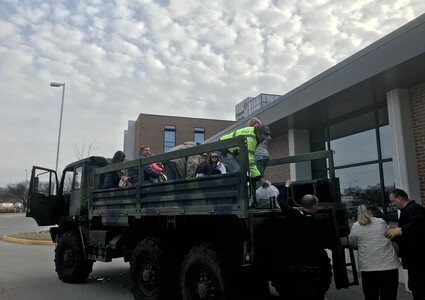 When it was clear that the hospital wouldn’t be flooded, new problems arose – like how to get staff to and from work and how to replenish critical supplies that were typically delivered by truck. Cardiff described Fremont’s new affiliation with the Methodist Health System as critical in successfully navigating the crisis. 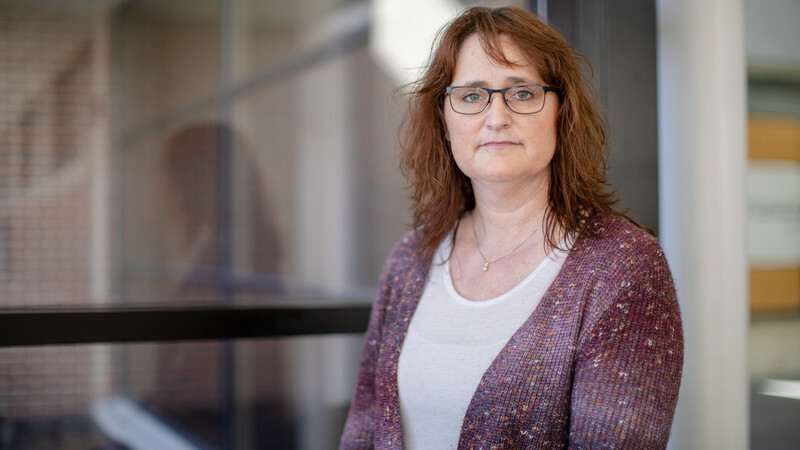 Melinda Kentfield, BSN, RN, MSAS, the chief nursing officer at Methodist Fremont Health, made the difficult decision to transfer the acutely ill, not knowing whether it would actually be necessary. Some patients were moved from Dunklau Gardens to the third floor of the hospital, where they would stay safe and dry. And out of an abundance of caution, other high-risk patients were transferred to Methodist Hospital and other facilities in Omaha. Staff were flown home to be with their families. “In a situation like this, when patient safety is in question, we’ll always choose to overprepare than not prepare enough,” she said. Her time off the phone was limited. She and her leaders were constantly communicating with out-of-town employees, trying to gauge who’d be willing to be flown in to assist. But evaluating the hospital’s ever-changing capacity and staffing needs were only part of Kentfield’s job. She also made it a point to make sure her staff was taken care of. Three nurses had been working long hours and sleeping at the hospital because there was no way for them to get home. 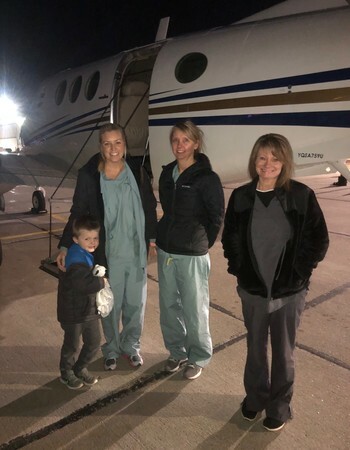 With the help of one of Methodist's staffing agencies and a crew with Silverhawk Aviation, Kentfield helped arrange for those three to be flown back to their families. 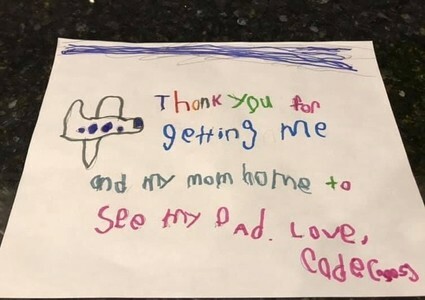 One of the nurse's sons, who was stuck with her at the hospital, had even sent a thank-you card to show his appreciation. Some of the staff's children were also stuck at the hospital for an extended period of time. Things had seemed to quiet down by early Saturday evening. That was the day Jill Kloke, BSN, RN, the patient safety and accreditation coordinator for Methodist Fremont Health, received word that there was a hospice patient who had made their way to one of the shelters in town after being evacuated from their home. Kloke took it upon herself to go check on that patient. 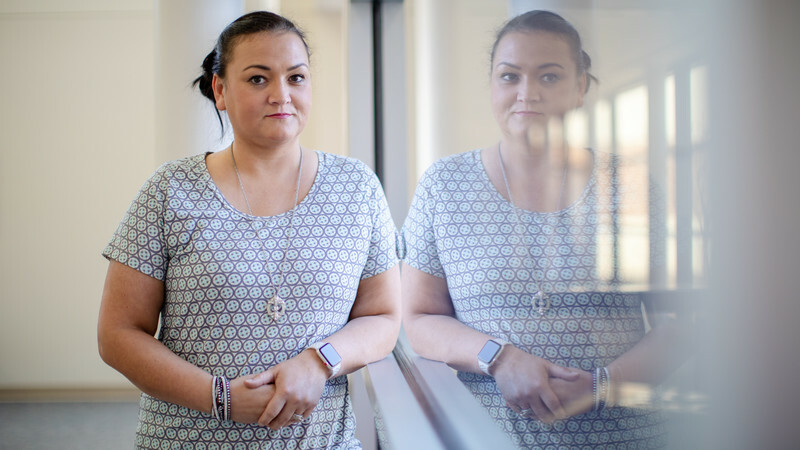 “The situation was so much more than I could have imagined,” she said. It was clear to Kloke that the patient was approaching death. Todd Eberle, DO, a family medicine physician and hospitalist with Methodist Fremont Health, was working that weekend. He agreed to take the patient on as his own. The patient accepted a ride to Dunklau Gardens, holding Kloke’s hand the entire time. Kloke escorted the patient to one of Dunklau’s hospice suites and teared up as she described the patient’s reaction. As she wiped her eyes and cleared her throat, Kloke explained how grateful the patient was to be given such time and attention. 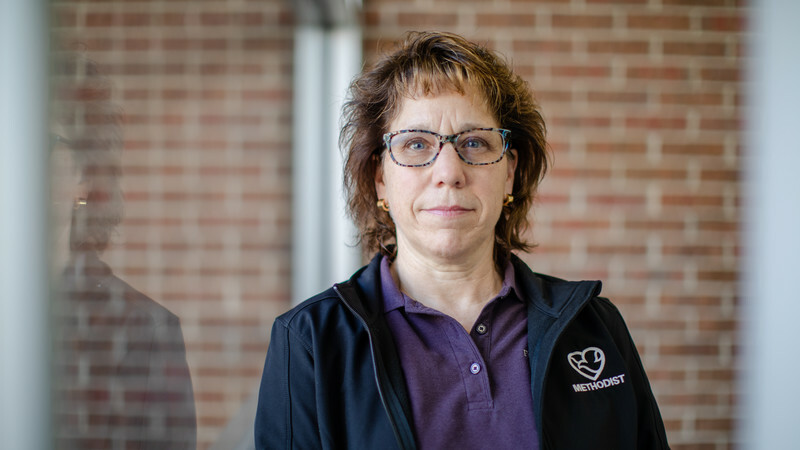 As the staff and Methodist Fremont Health pulled together during the flooding, Karen Felderman, OTR/L, CCT, saw one selfless act after another. At the hospital, which Felderman called the hub of the community during the flooding, it was all hands on deck. Two to four occupational and physical therapists normally work on the weekend, but now six were pitching in. 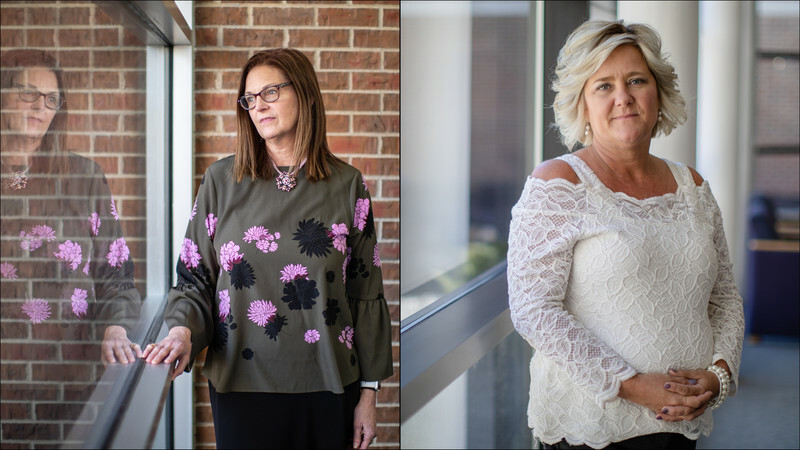 “I did everything from transporting patients in beds from Dunklau Gardens to a floor bed, to doing the opposite and taking them back, to covering the ED and helping them, to offering families directions to shelters,” Felderman said. “The therapy staff really pulled together." When space became available on a military vehicle out of town, there was no question who was first in line: a staff member from Omaha who was pregnant and has a 1-year-old son. Over and over, across the hospital, staff members put the needs of others before their own. 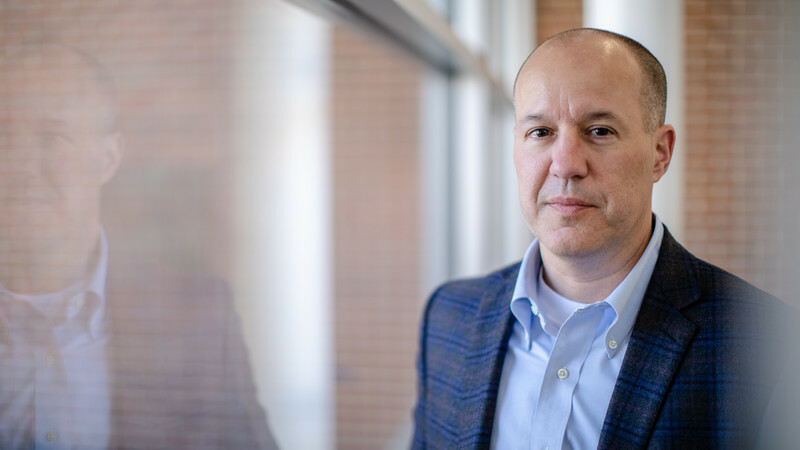 To Rich Oliva, the flood became personal when he learned that seven firefighters were being rescued from the Elkhorn River and were on their way to Methodist Fremont Health. Oliva, the hospital’s director of security who has served as a Fremont firefighter, didn’t know what to expect when he arrived to the hospital. Social media reports made their conditions sound grave. Oliva said the most rewarding part of the experience was seeing the entire hospital – and community – come together. There were a lot of really sick people at Methodist Fremont Health at the time the flooding set in. 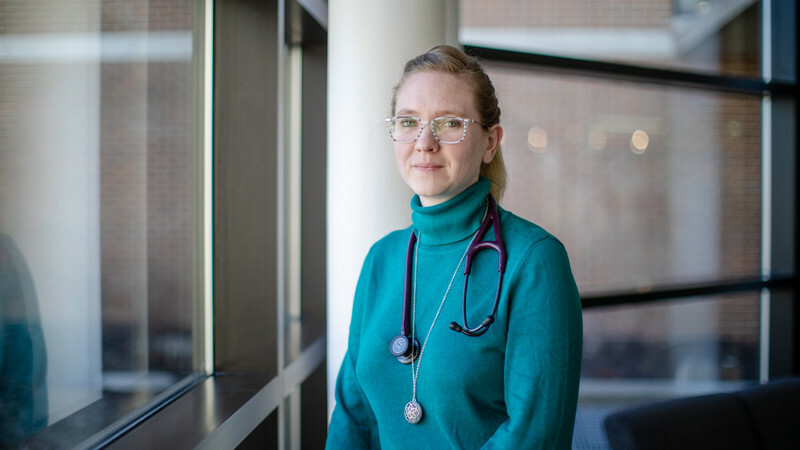 Dr. Kylee Stanley, an internal medicine physician and hospitalist, was very familiar with many of the hospital’s patients and their conditions. She was called in Friday for flood triage. She took on the role of further assessing those patients, providing incident command with a detailed report and better idea of who may need to be transferred ahead of worsening flood conditions. 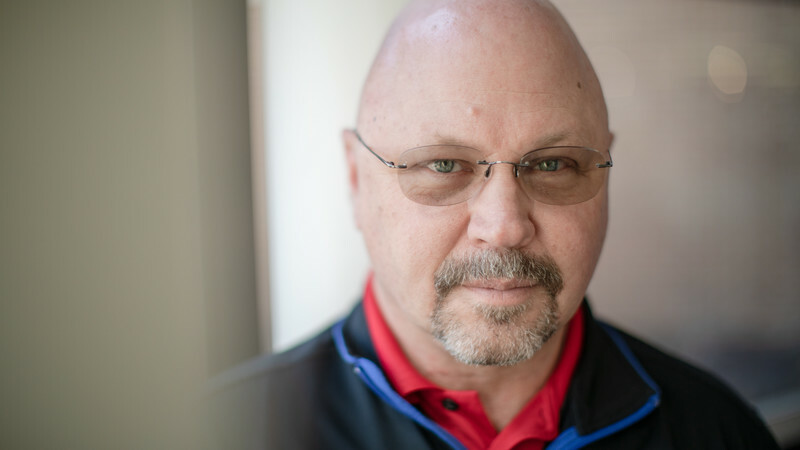 Brett Richmond, Methodist Fremont Health’s president and CEO, spent much of his time in the hospital’s incident command center helping to make key decisions and providing support. In one case that meant coordinating weekend travel for a discharged patient the only way possible – by air. With volunteer pilots ferrying people in and out of town, Richmond arranged for the patient’s travel to the now-busy Fremont airport, then helped the patient gain a spot on a plane after it was lost in the confusion. But, Richmond said, his contributions paled in comparison to those of the people around him in incident command. As the hospital returns to its routine, the focus turns to assisting employees affected by the flooding. But the response in the community’s time of need won’t soon be forgotten. Stories by Jessica Gill, Emily Nohr Ramm and Patrick Smith. Photos by Daniel Johnson.